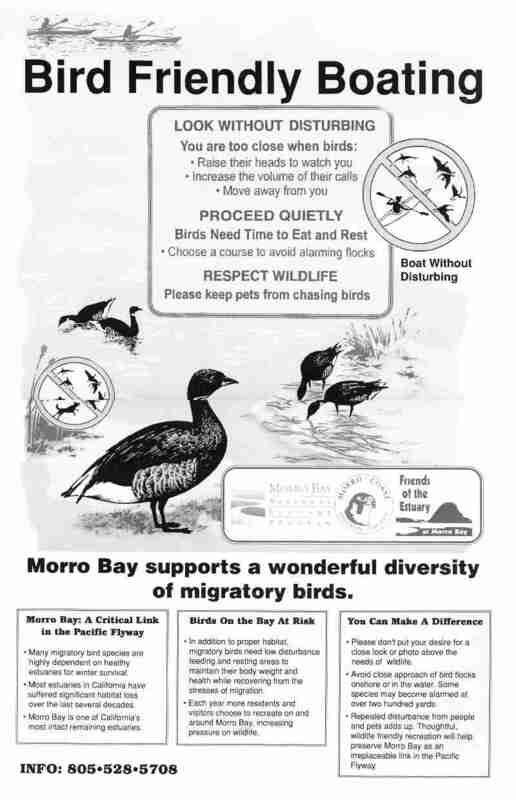 Morro Bay offers numerous exceptional outdoor activities, many of which cost next to nothing to experience. This section exposes you to details, photographs, and hints not easily found elsewhere. 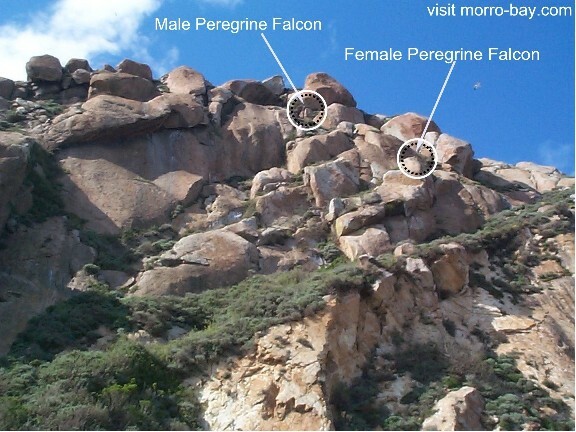 The following "photo essays" document some of the ongoing, almost daily, docent-led activities from the Adventures with Nature series associated with the Museum of Natural History, Morro Bay, CA State Park. These Docent Volunteers are with the California State Parks in the San Luis Obispo Coast District. 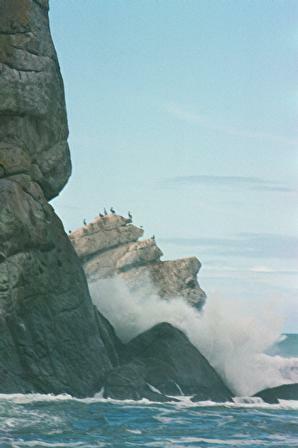 The Central Coast Natural History Association, a non-profit cooperating association serving the district, financially supports many of these docent activities. read "All about Poison Oak" by docent Curt Beebe. <= all new site Jan. 2007! 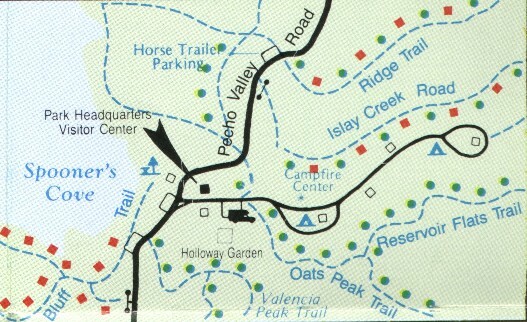 Stories of the People of the Pecho #2 "The Ranch"
Central Coast Standup Paddling - 257 Morro Bay Blvd, Morro Bay, CA. 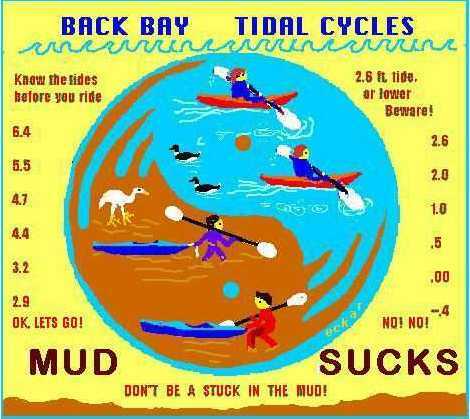 See the Central Coast Standup Paddling Facebook wall. Rock Kayak rockkayak.com has all the information you need. Marc Schulman operates six custom-built 17' outrigger canoes at Orchid Outriggers (805) 528-2773 Los Osos, CA - excellent for photographers needing a stable dry platform to observe wildlife in Morro Bay. 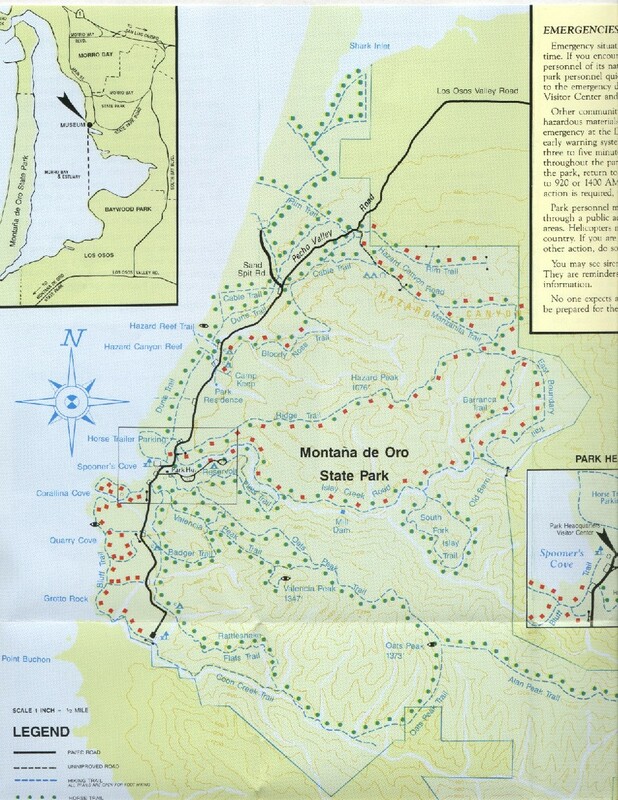 The book Day Hikes in San Luis Obispo County, California by Robert B. 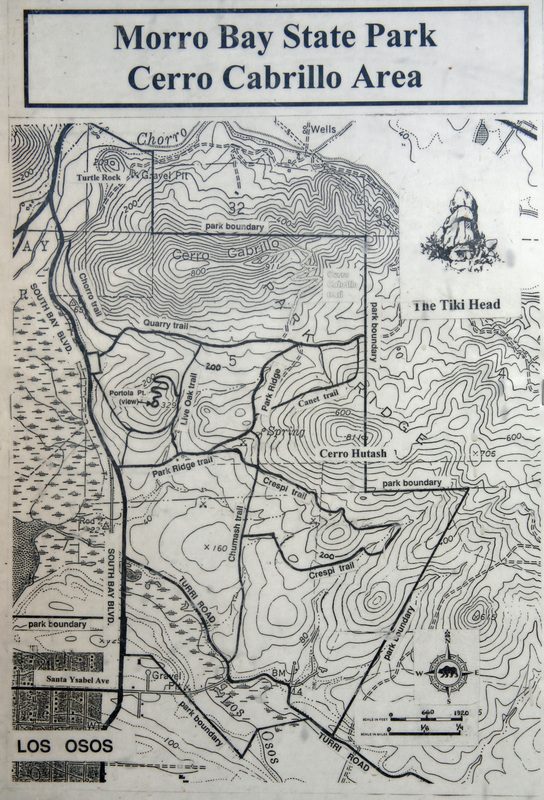 Stone is the best reference guide available (has the best maps too) for hikes in San Luis Obispo county. 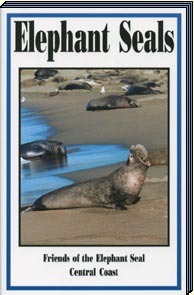 The Morro Bay area is very well covered in this book. 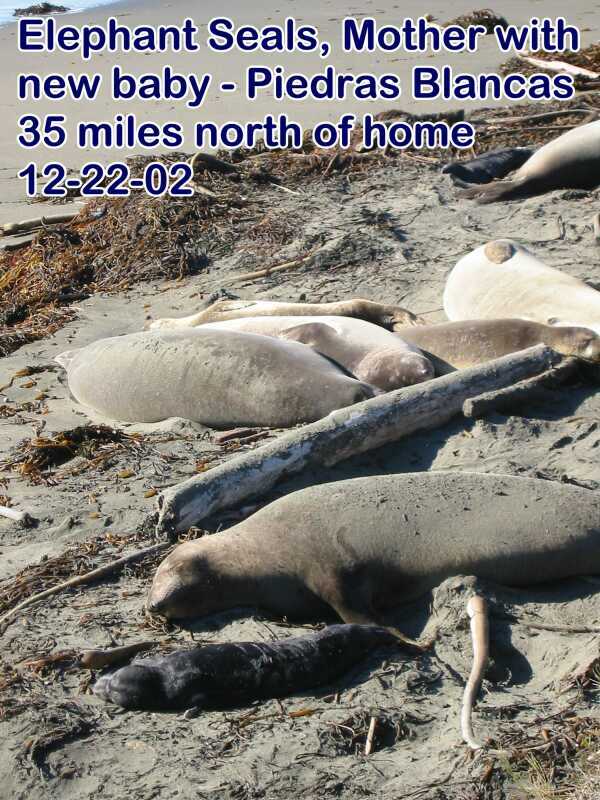 "DAY HIKES IN SAN LUIS OBISPO COUNTY is a concise guide to 72 of the best day hikes found throughout this central California coastal county. The variety of hikes accommodate every level of hiking experience, with an emphasis on spectacular views of the scalloped coastline and the interior valleys and peaks. Visitors and locals alike will enjoy the opportunity to experience firsthand the varied ecological habitats and incredible scenery throughout the county." 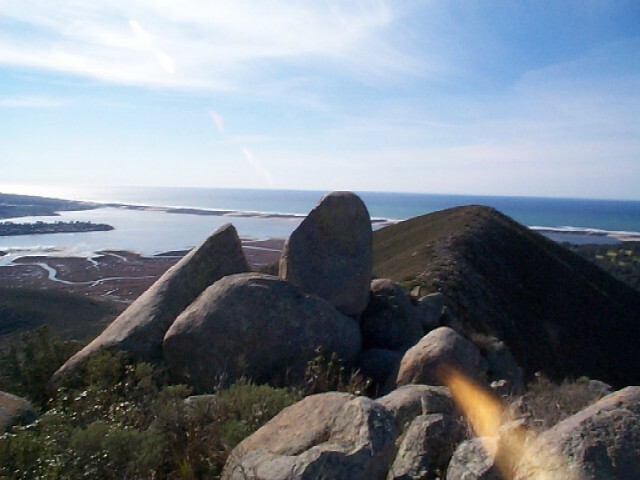 Hike 900 feet up Cerro Cabrillo (Cerro Cabrillo is the third visible volcanic cone, or butte, southeast of Morro Rock. 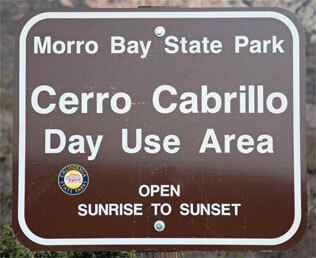 It is located within the section of Morro Bay State Park bordered by Turri Road, South Bay Boulevard and Chorro Creek.) 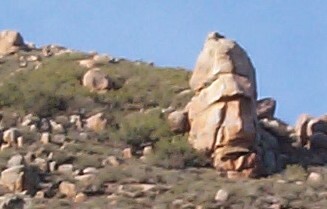 and visit Tiki rock (photo) for one of the best views of Morro Bay (photo). 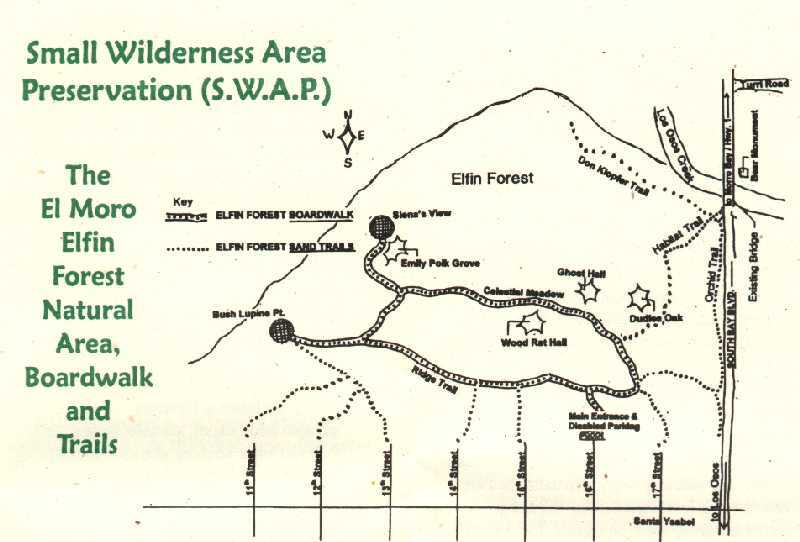 Sierra Club Information on "The Nine Sisters of San Luis Obispo County"
obtained from Park HQ & Visitors Center (detailed map) located in the old Spooner ranch house. 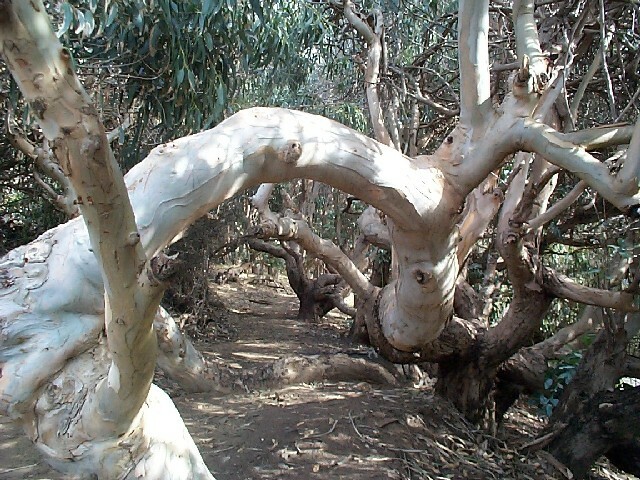 Note: Manzanita Trail is closed for the foreseeable future for restoration. read "All about Poison Oak" by docent Curt Beebe. Audubon Overlook (map) (photos coming soon) Also see "Birding"
Sweet Springs Nature Preserve (map) (photos coming soon) Also see "Birding"
Gardeners: Compost for Gardeners: Cal Poly State University (805) 756-6413 sells great compost for your garden. This is a student enterprise project. All natural, 100% organic material; no chemicals; no green waste; great price for the highest quality compost. Outstanding soil amendment. Run by friendly mature honest students. $20/Cubic Yard; $15/Cubic Yard (6 or more yards). Delivery available. "Full Truck" is 15 Cubic Yards... about $300 delivered to Morro Bay. "Mark" may answer your call. Central Coast Astronomical Society "Sharing the Skies since 1979"
Monarch Butterfly Trees of Pismo Beach (map) (more) (<= same source is now on a newer web site => http://www.monarchbutterfly.org/ . Docents on hand Nov. - Feb. For info., call Ernie at 925-1619, Virginia at 349-9887 or Connie at 773-8919. 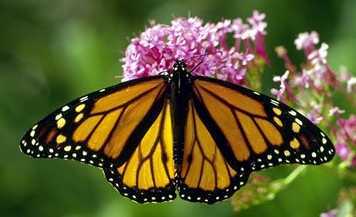 Feb 22, 2003 update: the butterfly count is down to 500 and expected to dwindle to close to zero by the end of the month! However, we are still the largest monarch site in the U.S. and have decided to carry on with our regular schedule through March 2.